Traditional hospitality meets modern comfort at the Hotel Chetna. 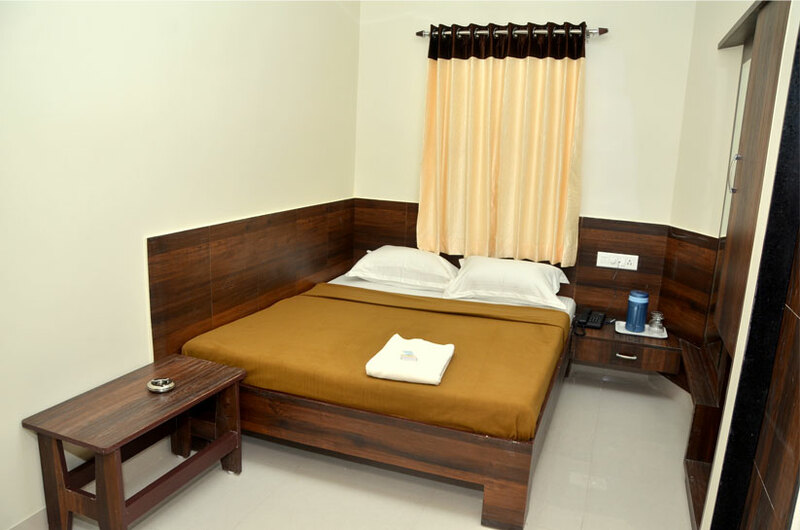 This luxury hotel offers the tourist and business traveler a much needed reprieve from the hustle & bustle of Jamnagar. 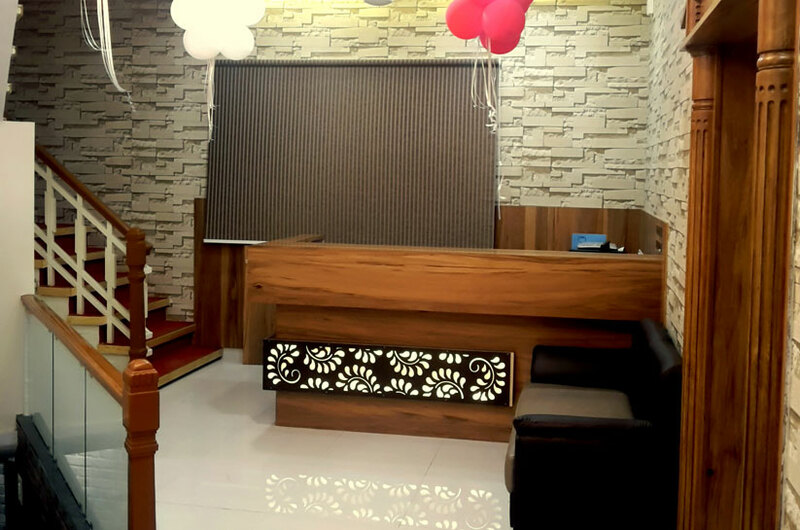 We Have Pleasure To Introduce Ourselves As A Leading Hotelier In Jamnagar. 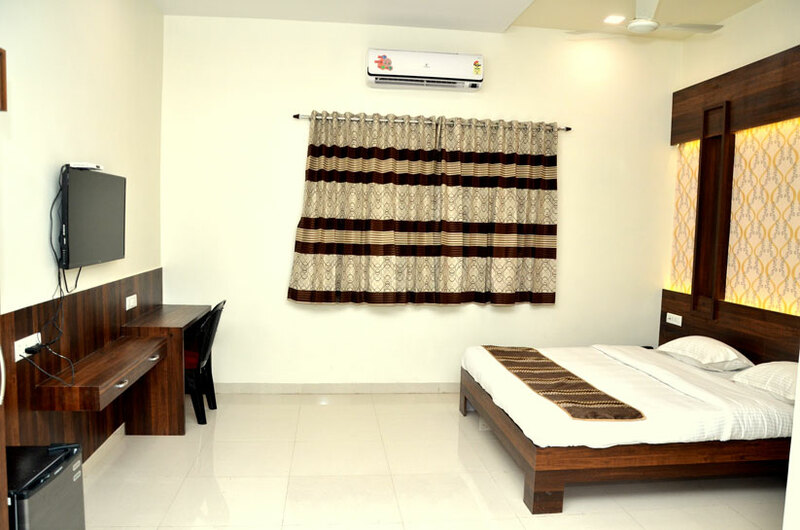 Our hotel is designed with business & leisure tourism in mind, and it's just minutes from city shopping facilities, we are located in the city, Walking Distance of the Entertainment, Shopping and Business Centers & historical lakhota lake... It is truly a hotel set in the heart of the mega refinery city. Only a 15 minutes run from the railway station, Airport and ST bus depot, providing severing hospitality. 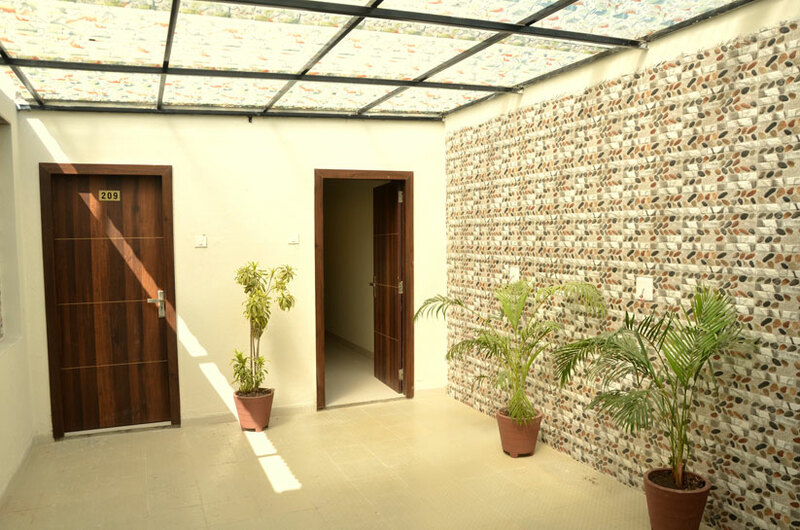 For people who prioritize good customer service, Hotel Chetna should be your primary choice. 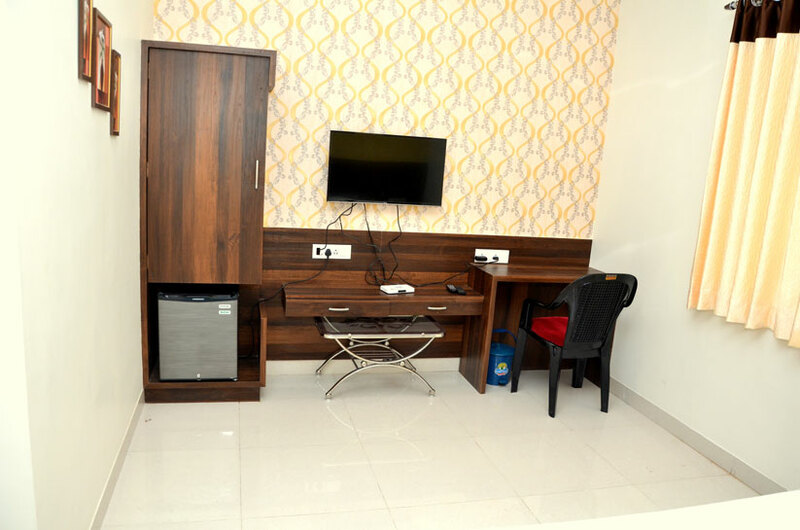 Hotel Chetna is updated confirming to all modernized amenities. High Speed Wi-fi Internet connectivity in all rooms. It has altogether, 19 rooms having all facilities. It has highly modernized and very sophisticated Suites, A/C Deluxe Rooms meeting with the guests’ choice. An exclusive balance of contemporary design and urban style Hotel Chetna creates a striking landmark in the City of Jamnagar. 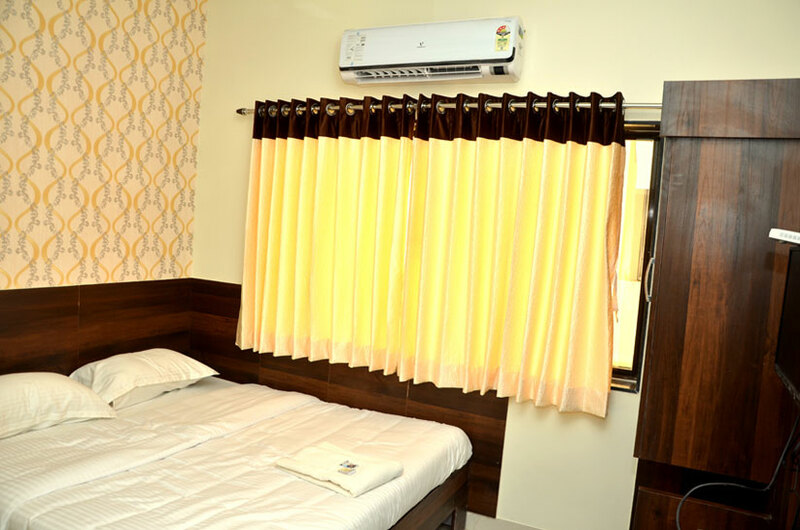 Our hotel is designed with business & leisure tourism in mind, and it's just minutes from city shopping facilities, we are located in the city, Walking Distance of the Entertainment, Shopping and Business Centers & historical lakhota lake... It is truly a hotel set in the heart of the mega refinery city. Only a 15 minutes run from the railway station, Airport and ST bus depot, providing severing hospitality. Hotel Chetna, All Rights Reserved.